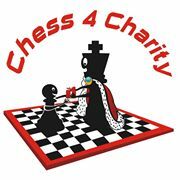 Start your own Chess4Charity event near you! © Copyright Chess 4 Charity 2019. All rights reserved.